My tactics are working! The Instagram stars have aligned. Lauren was looking for a photographer in Colorado Springs for her and her husband, and found me via an Instagram hashtag search. See, all those 30 hashtags are actually useful! 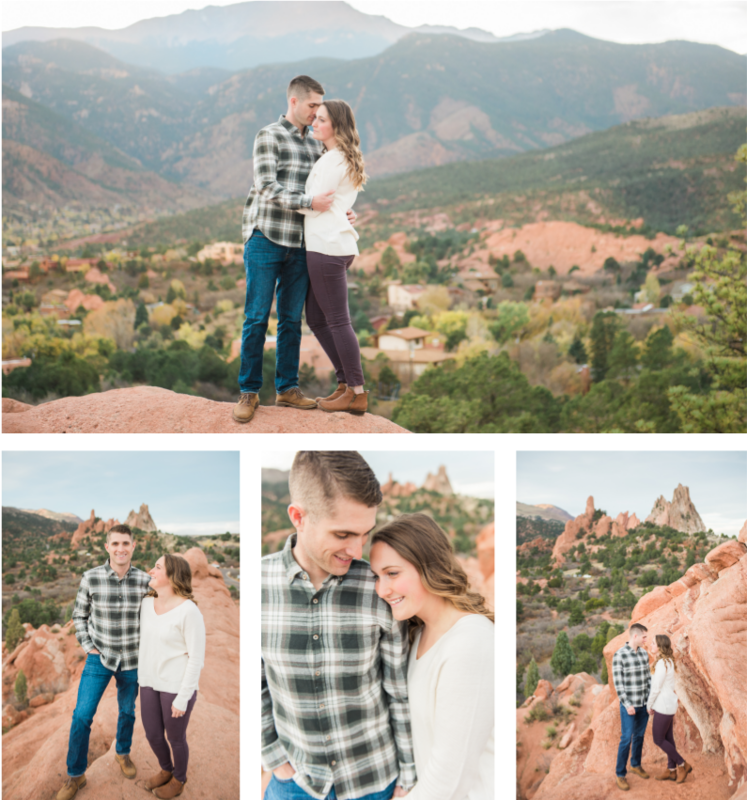 I met Lauren and her husband, Justin at the iconic Garden of the Gods overlook, and boy was it great. I can never get sick of those views. A mix of Pikes Peak and the red rocks of Garden of the Gods- so perfect. Can you believe they’re both in The Army? Talk about a tough life, but they make it work. Aren’t they just the sweetest? They just bought at house at the foothills of the mountains and are in the market for a new pug puppy. Lots of joy and happiness in their lives and I was so happy I could capture a little snippet of it. What a dream session! I suggested an early morning session with Kelly and Dan and was SO happy when they were game to get there around sunrise. We got there a little early, and I was worried there wouldn’t be enough light and we’d have to wait around, but the lighting was AMAZING. Seriously. The best light to shoot in, hands down. Plus, they brought their gorgeous golden and he was so handsome in the pictures. To top it off, we even went on a canoe ride, and Kelly’s dad chauffered me around in his fishing boat while I snapped pictures of them in the canoe- talk about service! 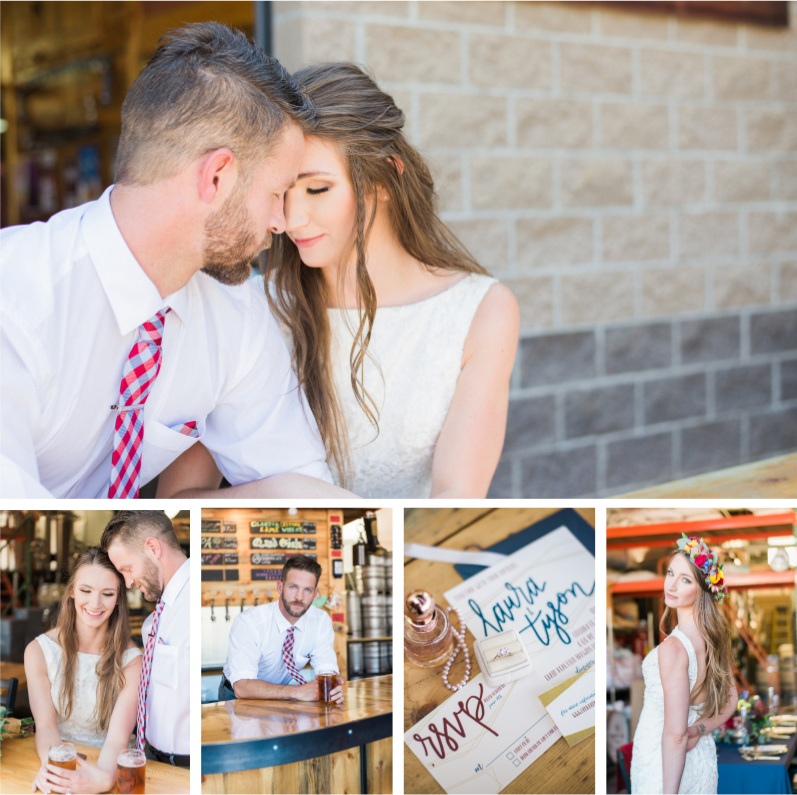 So much fun and lots of laughs during this gorgeous morning session. 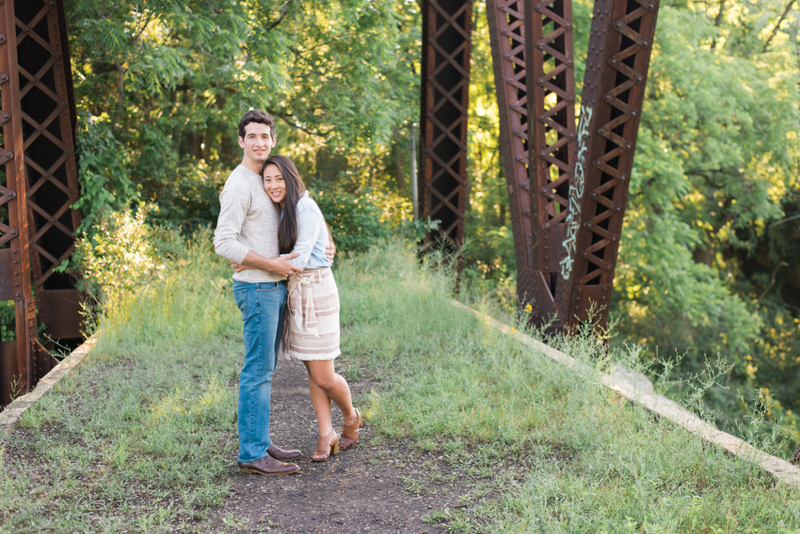 I cannot wait for their wedding next fall in Rochester, NY. It can’t come soon enough. 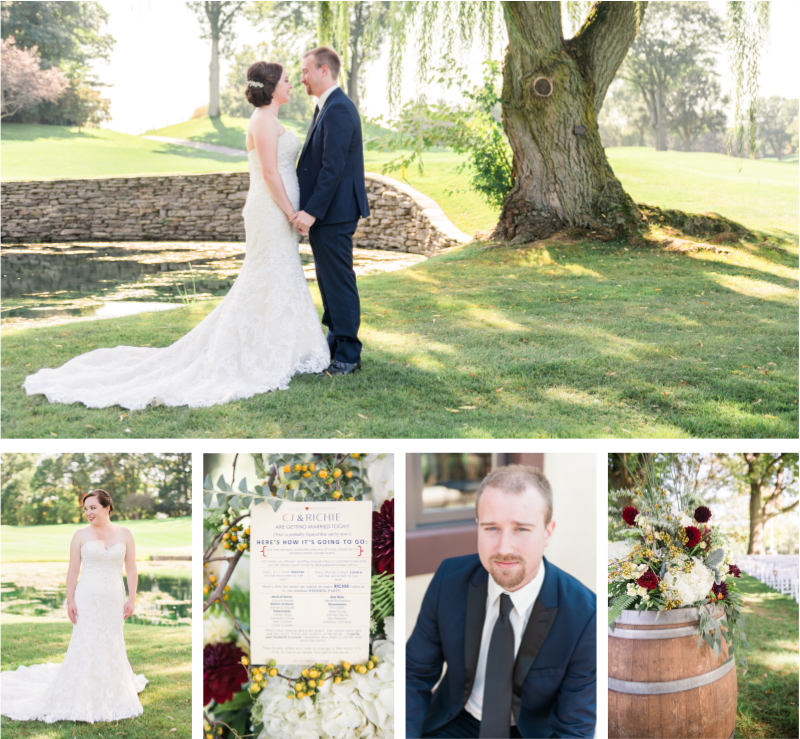 Enjoy these pictures of a gorgeous couple, and even some behind the scenes of myself thanks to Kelly’s mom for capturing! I challenge you to check out these family photos and NOT look at them with a smile. The Santana family was TOO flippin’ cute. 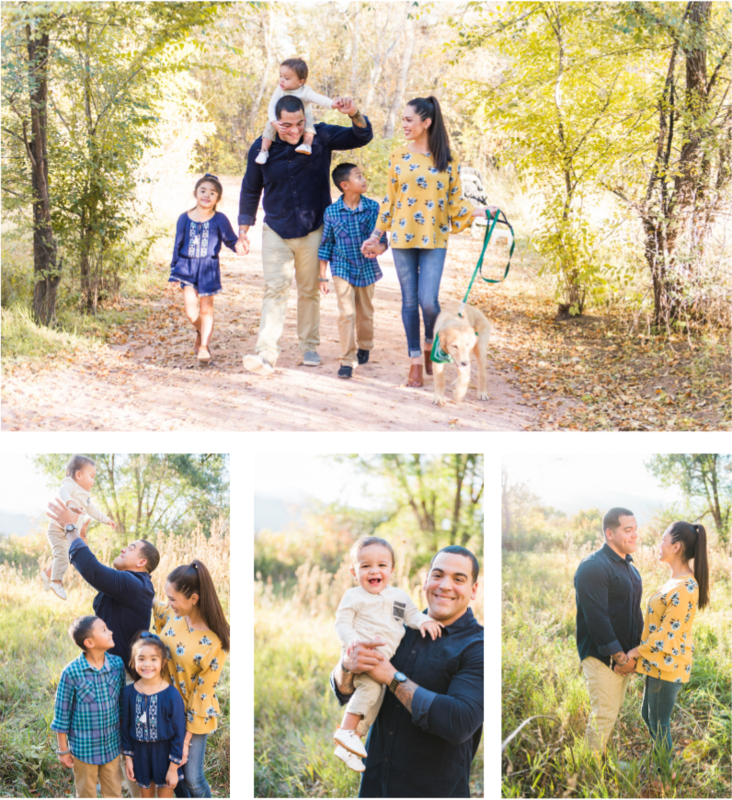 Perfect color coordination, adorable kids, the most well-behaved puppy and a beautiful family on a warm fall day. 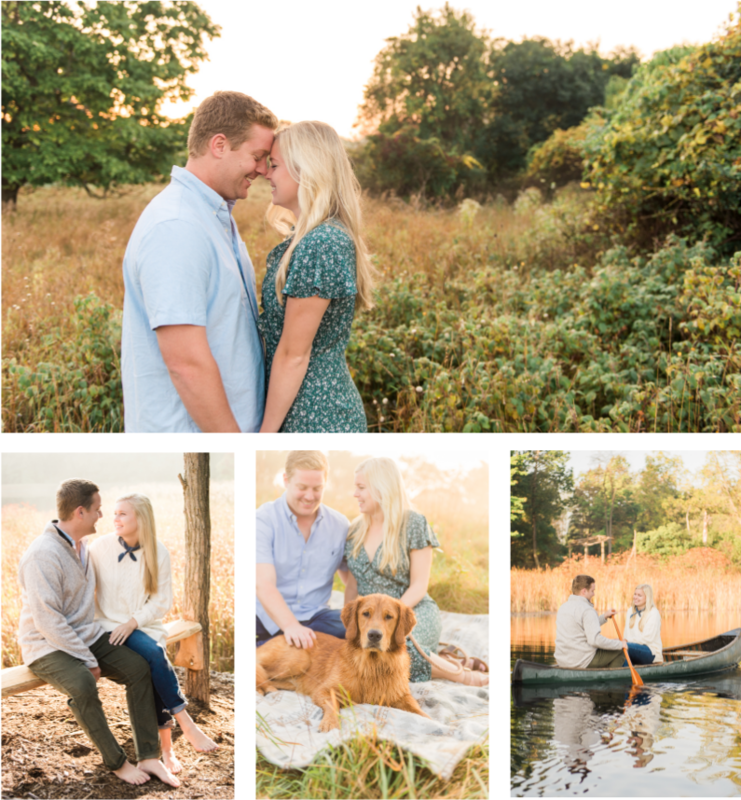 This session was so much more than just a family session. It was Kristine and Alex’s wedding anniversary, and it was also in celebration of Alex’s return home from nine months deployed in Europe. Talk about happy moments! 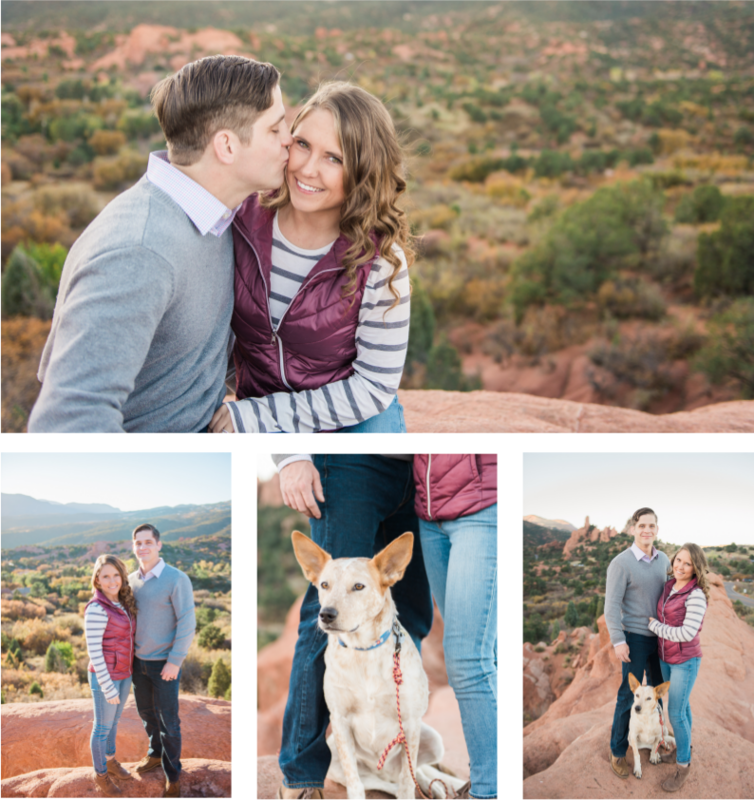 Their happiness was perfectly complimented by the warm golden sun and yellow aspen leaves as we laughed and got some adorable pictures. 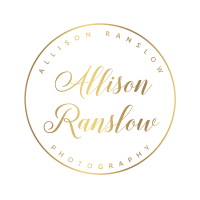 I hope you enjoy viewing this session as much as I did taking their photos! 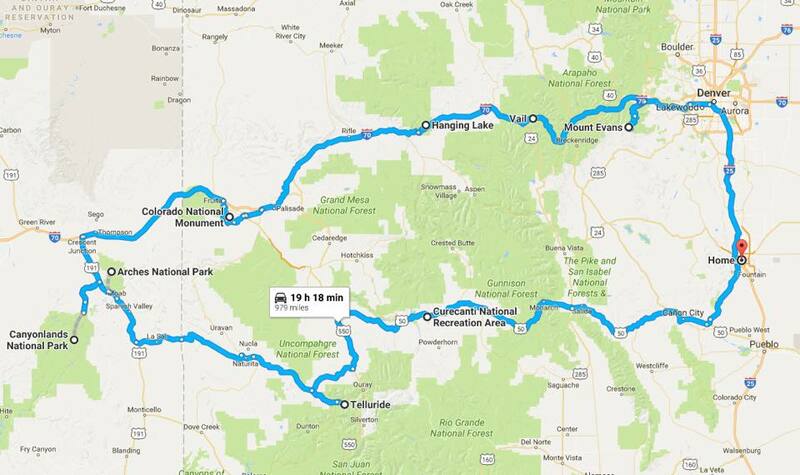 Writing these blog posts is always so difficult for me. Not because I don’t know what to say about these gorgeous weddings, but because it’s challenging to sum up an entire day in a few short paragraphs. 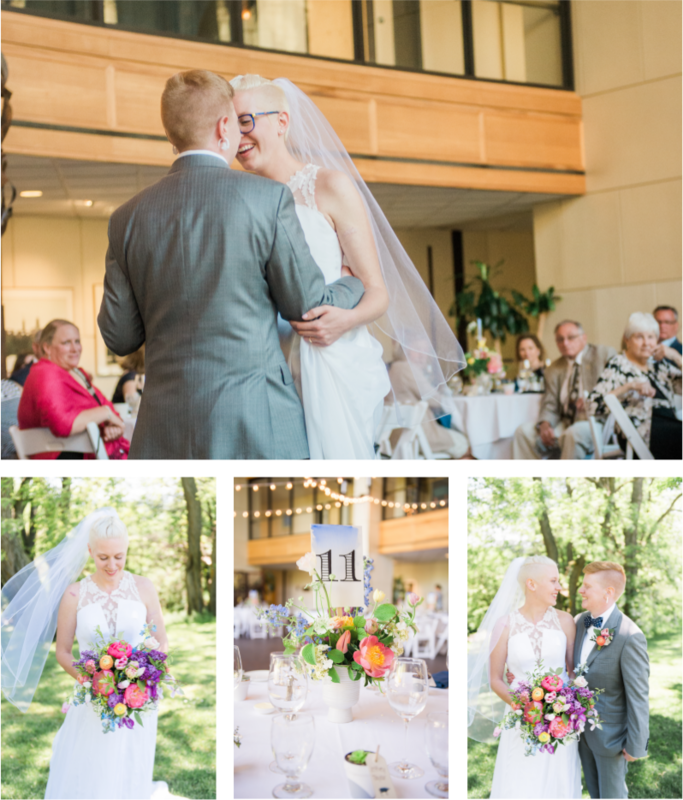 To put it simply, Kaja & Wyatt’s day was absolutely spectacular. My goodness. 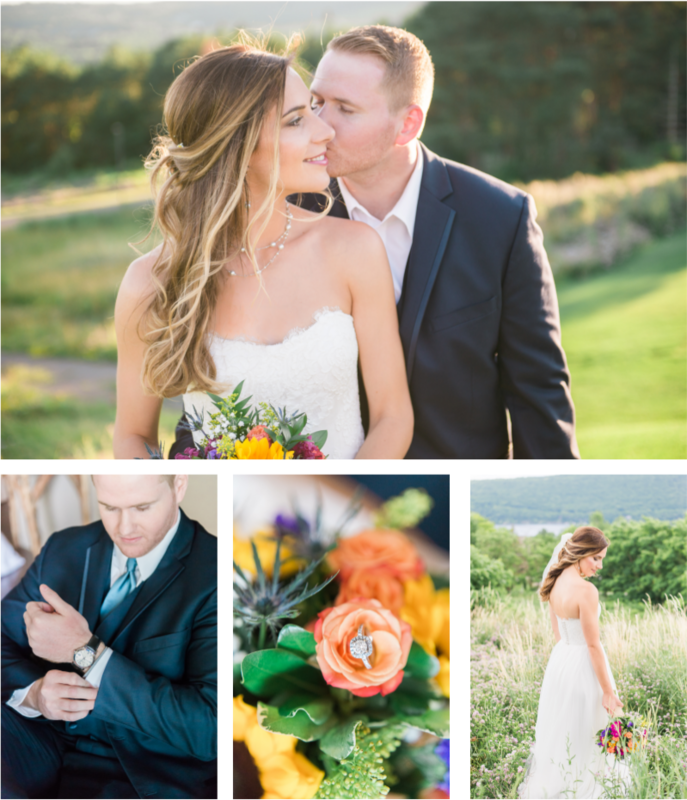 Gorgeous flowers galore, AHHmazing views overlooking the lake, and most importantly, a madly-in-love laid-back couple who was so excited to get married. Perfection.